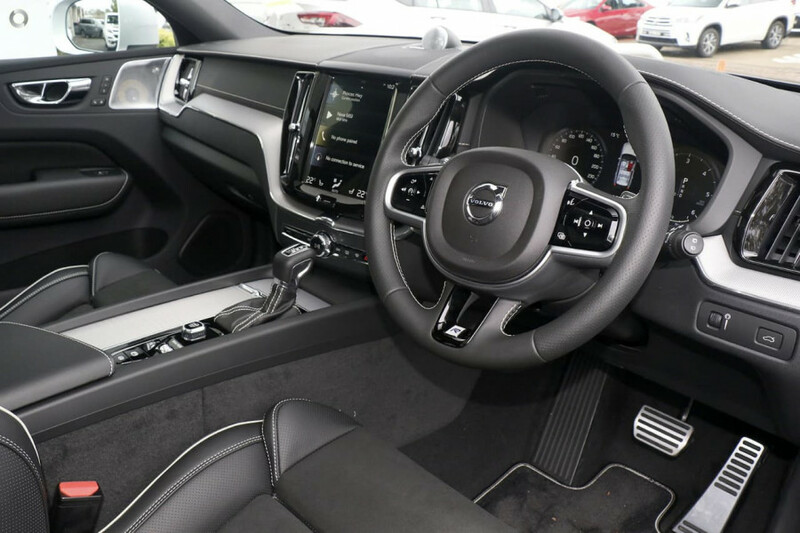 MY19 Volvo XC60 D5 R Design in Osmium Grey with Charcoal Nubuck Interior. 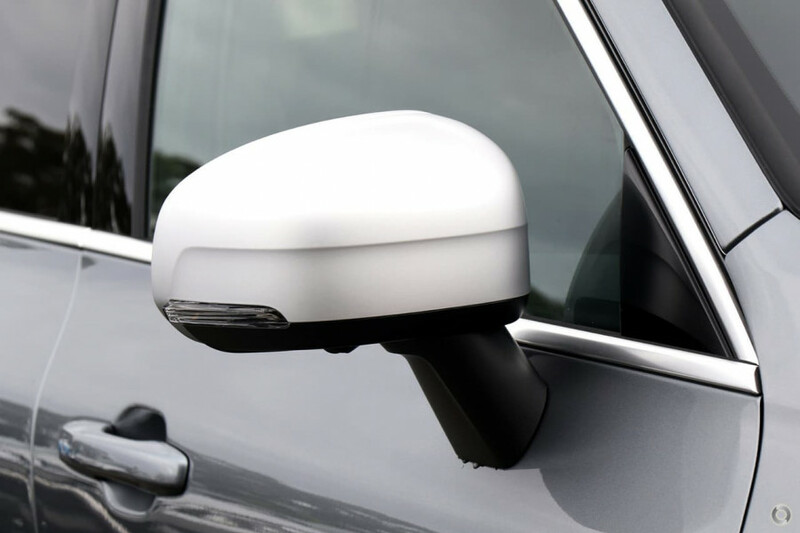 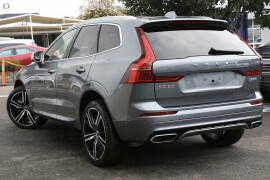 Factory options include Premium Package and Front and Rear Styling Kit. 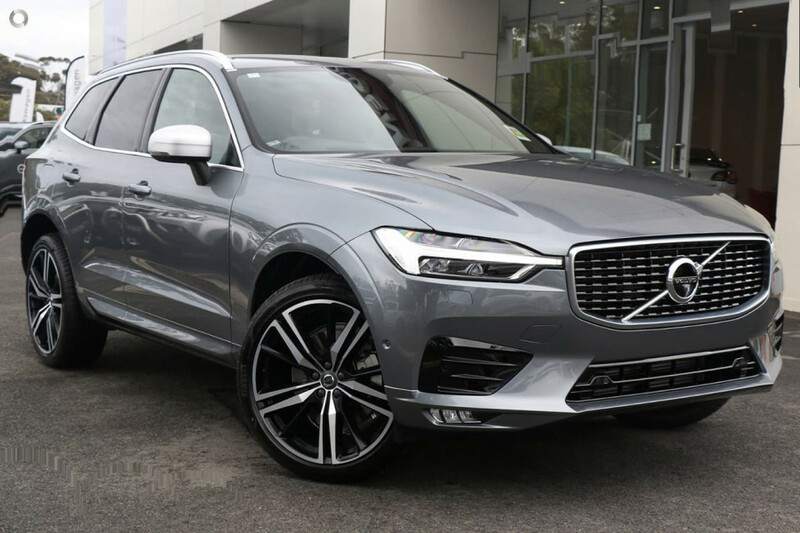 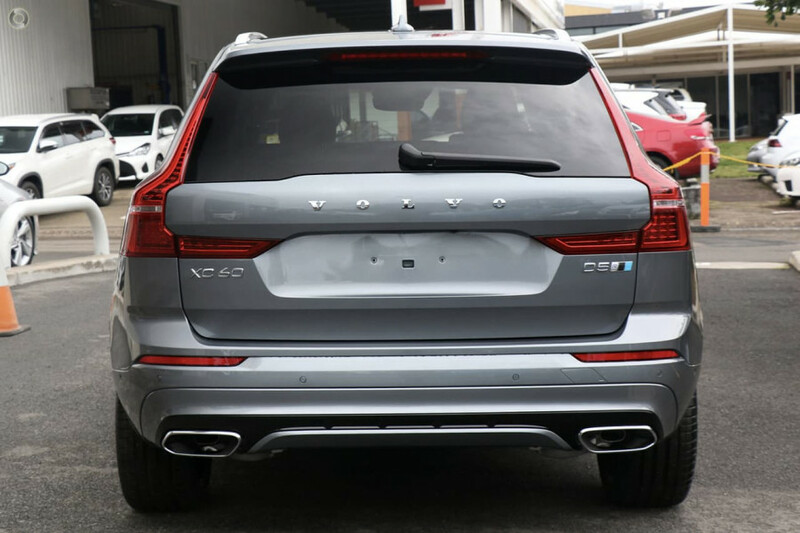 I'm interested in a New 2018 Volvo XC60 UZ D5 R-Design Suv (stock #V187555).